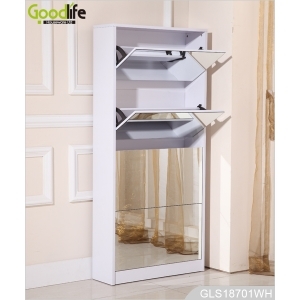 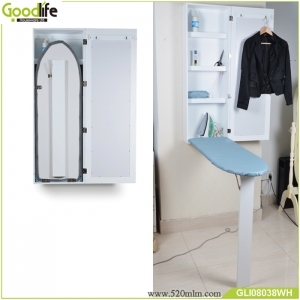 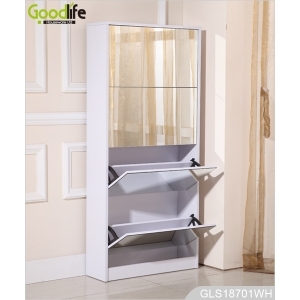 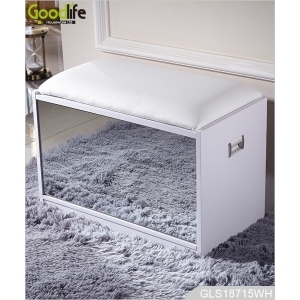 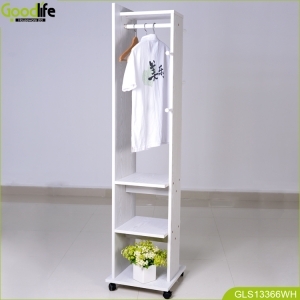 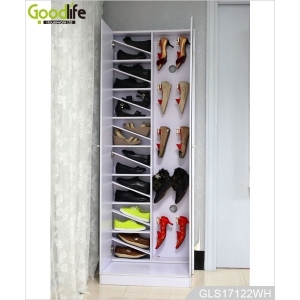 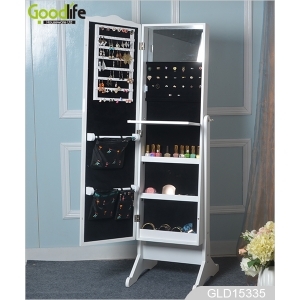 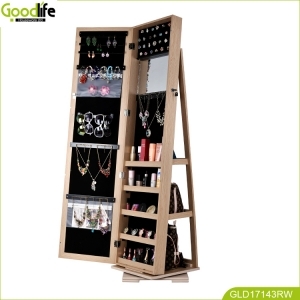 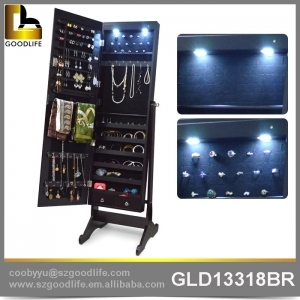 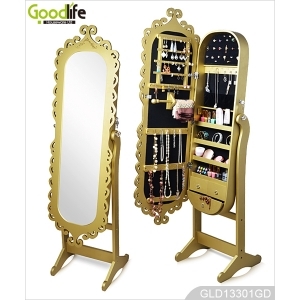 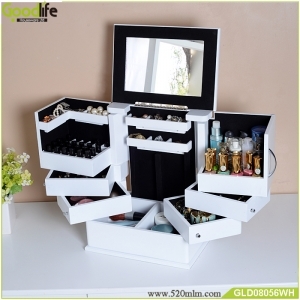 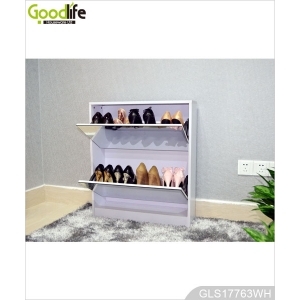 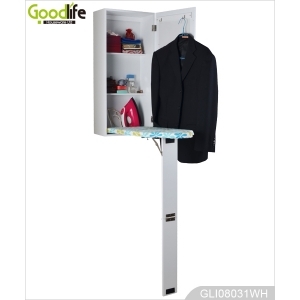 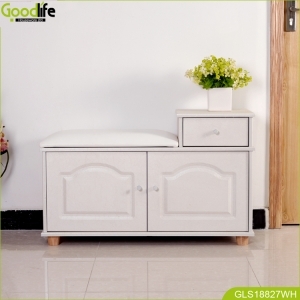 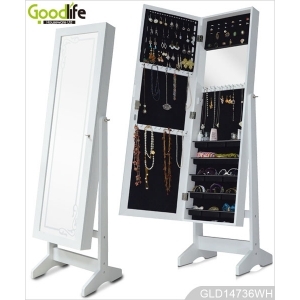 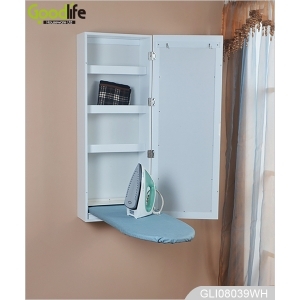 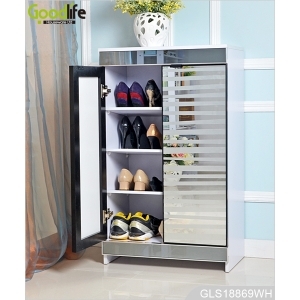 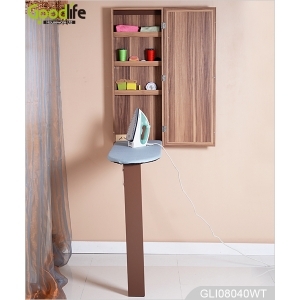 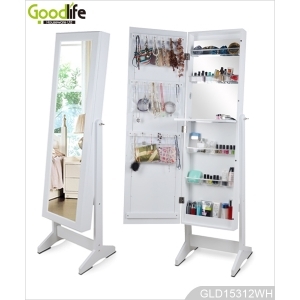 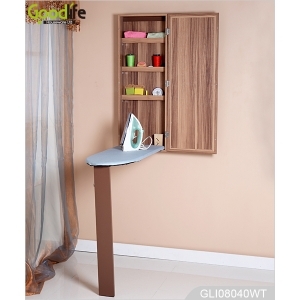 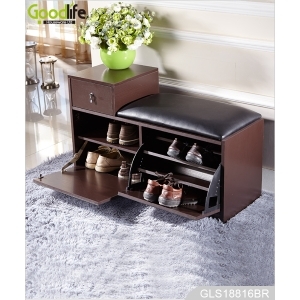 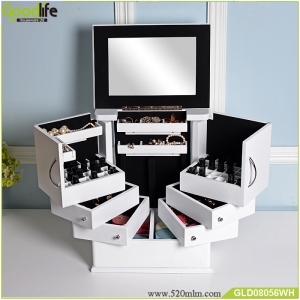 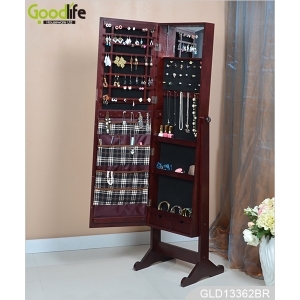 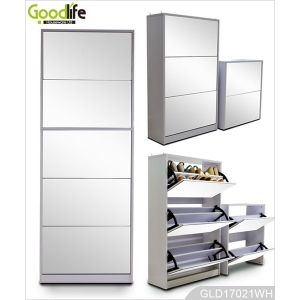 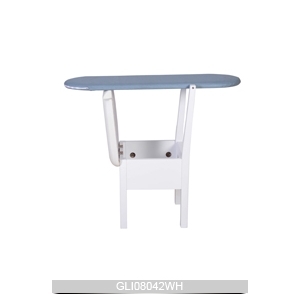 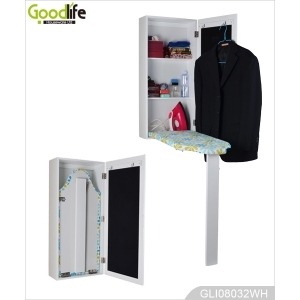 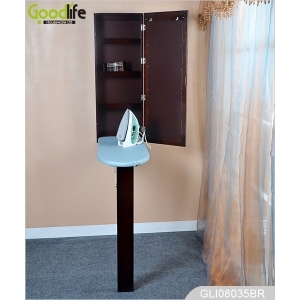 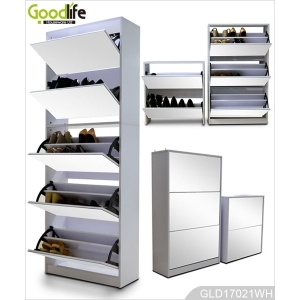 Tags:jewelry cabinet - Shenzhen Goodlife Houseware Co.,Ltd . 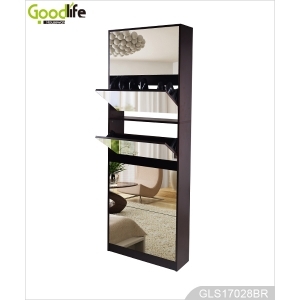 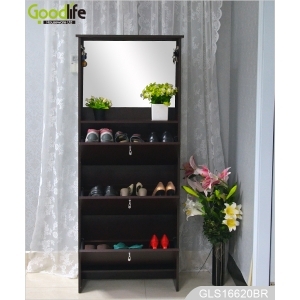 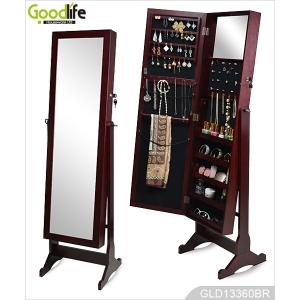 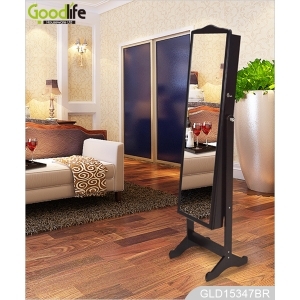 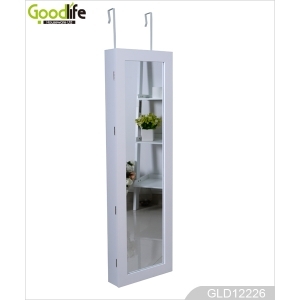 - China furniture supplier tall wooden wardrobe with mirror . 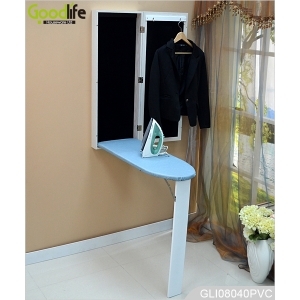 - Inside clothes pole for clothes organizing. 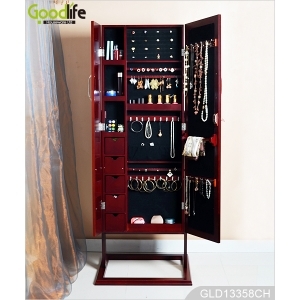 - Large storage space inside. 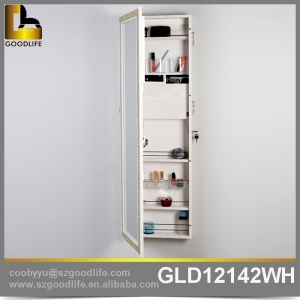 - KD packing with assembly user manual. 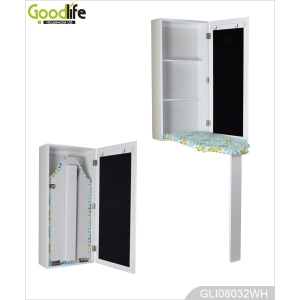 - Safe package with poly foam and strong carton protected.